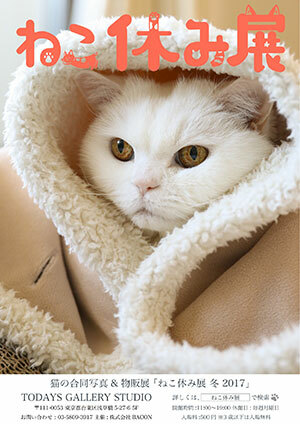 “Cats All Over” in Winter! BACON Co., Ltd. 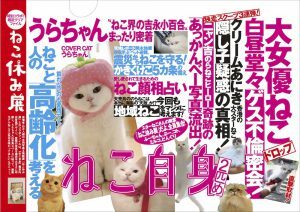 Holds “Cat Vacation Expo Winter 2017” (regular festival) which is a collaboration of popular cat creators’ photos & product selling exposition of cute cats that “make you feel unwind only by watching” in TODAY GALLE SYUDIO (Asakusabashi, Tokyo) from Friday January 27th 2017 to Sunday February 26th 2017. 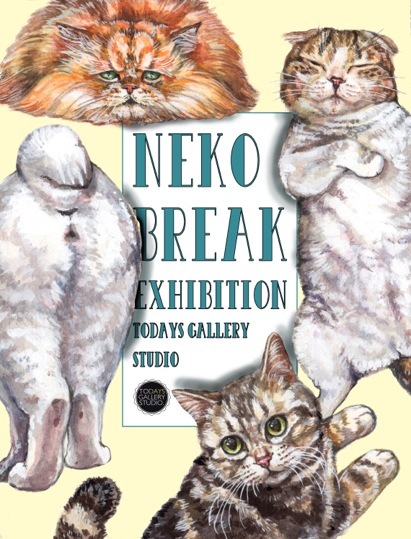 “neko-break exhibition” was first held on August 2015 and it had more than 200,000 visitors so far together with regular festivals on new artwork basis and tour expo or theme expo all over Japan. For the “regular festival” this time, there will be exposition of new artworks and a number of limited collaboration goods sale. 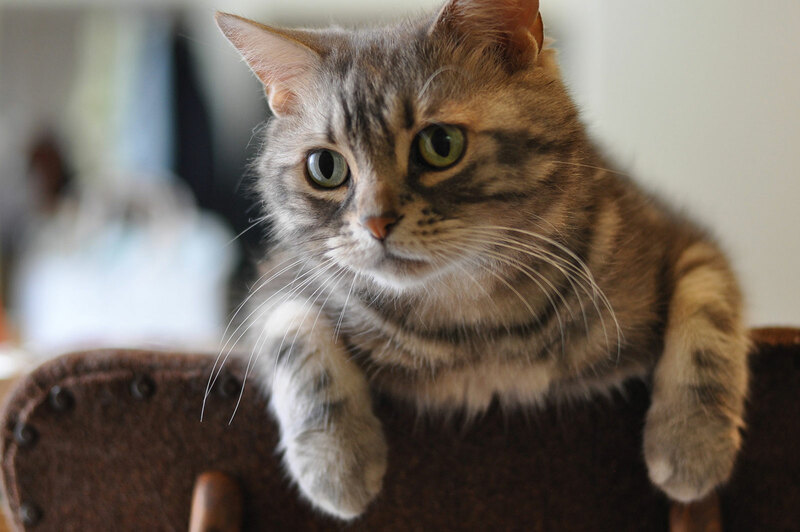 Also, there will be a special event on “cat’s day” on February 22nd. 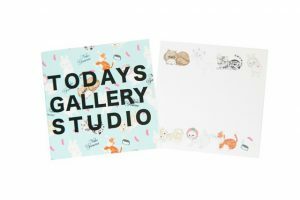 As a special present, we will offer “Star Cats’Supper” postcard to first 5,000 visitors, which is a collaboration with “Cat acation Museum”. ・Exposition of “Star Cats’Supper” by Ai Shinomiya which was exhibited in 2016 in “Cat Vacation Museum”. 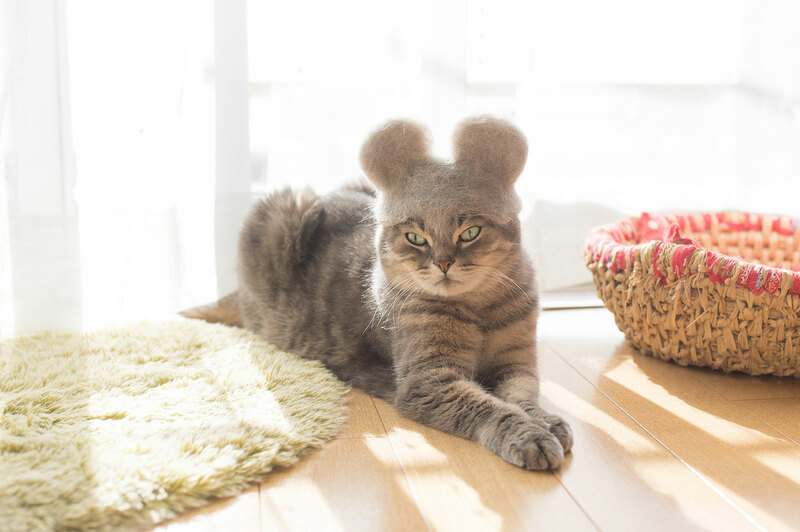 In addition, there will be popular members such as “Fuchan” the star cat with crestfallen face, “Frachan” the white beauty cat, Miruko the agravity cat and the photographer Aoitori who is famous for “snot bubble cat”. There will be a lot of limited collaboration goods only available on site. For product selling, there will be a number of collaboration items limited to this festival. It’s perfect for the souvenir of not Tokyo but the Star Cats. 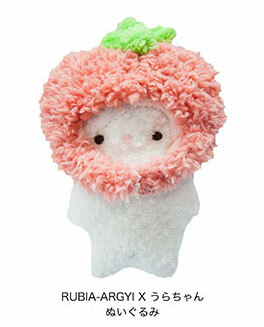 “Urachan” and there will be the 2nd handmade stuffed cats limited sales on site. 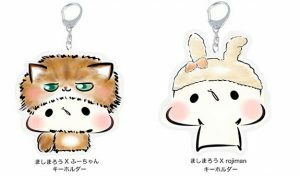 4.As the 3rd special goods of “Cat itself” (Kobunsha) with plenty of allure of cat, displayed clear file will be given as a gift to those who purchase. here will be various on site limited goods such as resell of popular clear file, batch or limited goods. Original Star Cats painting cover designed by “Hikaru Cho”, the painting artist. It includes not only popular artworks and exhibited artworks but also non-published/non-exhibited artworks. ※The photo is a sample image. “Star Cats Original Sticky (not for sale)” which is the collaboration with skogmarknad will be offered to to the first 50 visitors!